Our mission- To be the key to your success. 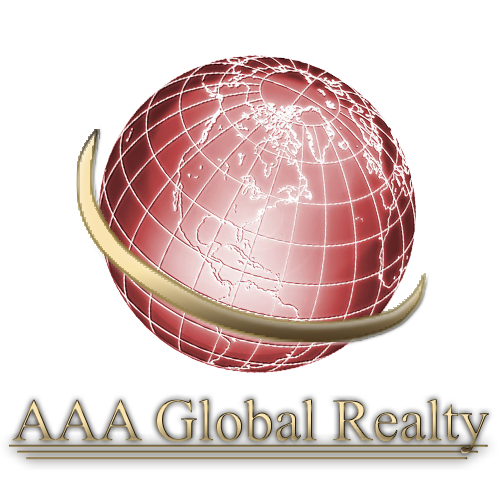 AAA Global Realty is a leading real estate company established in the Orange County California. Because the real estate industry is becoming more sophisticated and challenging every day, you need professionals that understand the industry and are positioned to stay ahead of the game. We go the extra mile to help you achieve your goals & dreams. We use innovative advertising and marketing techniques to attract potential buyers globally.